Calling all Georgia Teaching Professionals! USTA Georgia’s mission is to promote the growth and development of tennis throughout our great state. To that end, we recognize the vital importance that you play in this endeavor. On behalf of all of our professional staff, Board of Directors and the members of the USTA Georgia Tennis Professionals Committee, we say thank you for your efforts and enthusiasm. Whether you are a member of USPTA, PTR or an independent professional, your dedication to our lifetime sport can not be exceeded, only equaled. 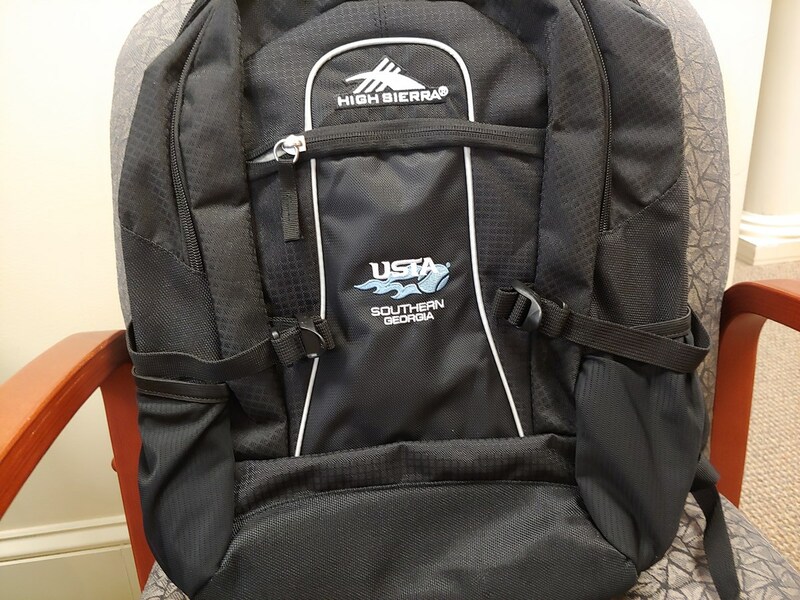 As a small token of our appreciation and recognizing your importance with our mission, USTA Georgia would like to provide you with a High Sierra computer backpack ($70 value). The High Sierra backpacks are world recognized in their industry for their durability and quality. To receive this gift, we would ask you to take a few moments to provide us some vital information that will help us help you. 1. Kindly register (if you haven’t already) on the USTA Net Generation platform as a provider under the certified coach role. Visit the Net Generation provider registration platform for more information. This gift is only available to teaching professionals that currently coach, work or operate program(s) in one of the following categories: Junior High Performance training (junior players that play USTA Georgia competitive junior tournaments), Junior Team Tennis (as a coach/captain or your facility has JTT teams), Adult League tennis (as a coach/captain or your facility has USTA Adult league teams), Tennis Apprentice programming (Adult and/or Junior), Tournament Director of any USTA Georgia sanctioned tournament (adult or junior), USTA Georgia committee member, USTA Georgia or local Community Tennis Association volunteer. This gift is available only until April 30th, 2019. 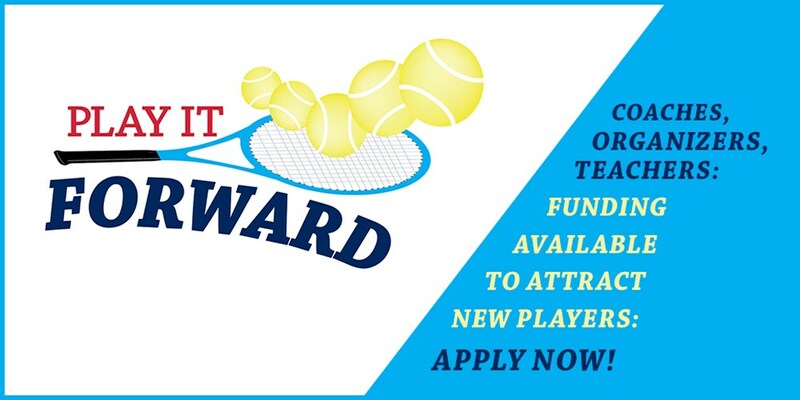 Again on behalf of your Association, thank you for all you do for tennis.